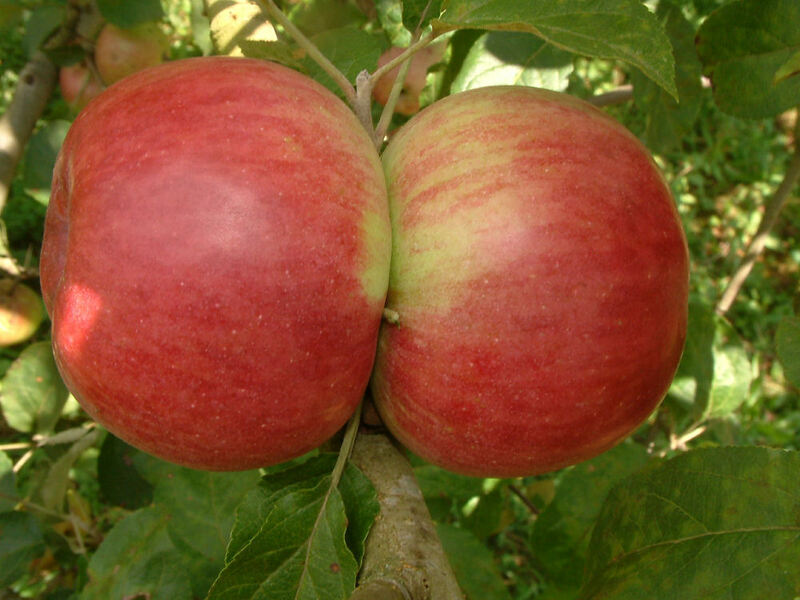 One of the oldest and better-known European cider apples, Foxwhelp can be traced back to the 17th Century where it is believed to have originated in Gloucester, England. It is said that the tree arose near a fox’s den, thus the name. A vintage bittersharp, Foxwhelp produces a characteristic cider with a musky flavor and strong aroma. Frequently used to give strength and flavor to blended ciders. Ripens early to mid-September.